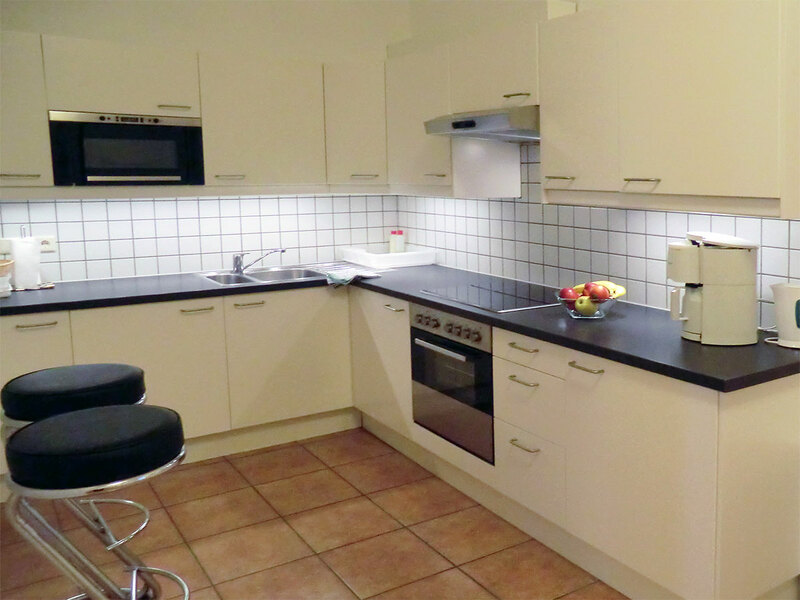 Situated in the South of Vienna, we offer modern, fully equipped apartments (living area 35m²-75m²) air-conditioned, with TV, telephone and internet. Private parking in secure grounds (free of charge), green areas invite to linger. 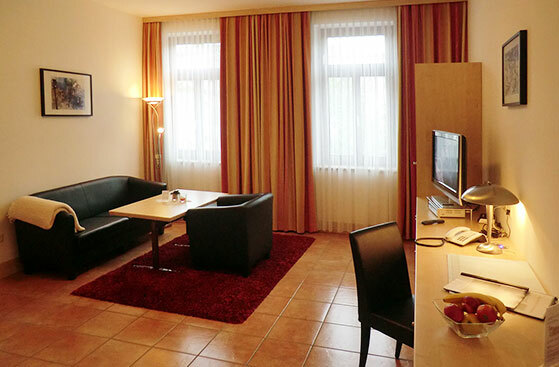 Our apartments (also barriere-free apartments available) are centrally located but nevertheless in a quiet area. 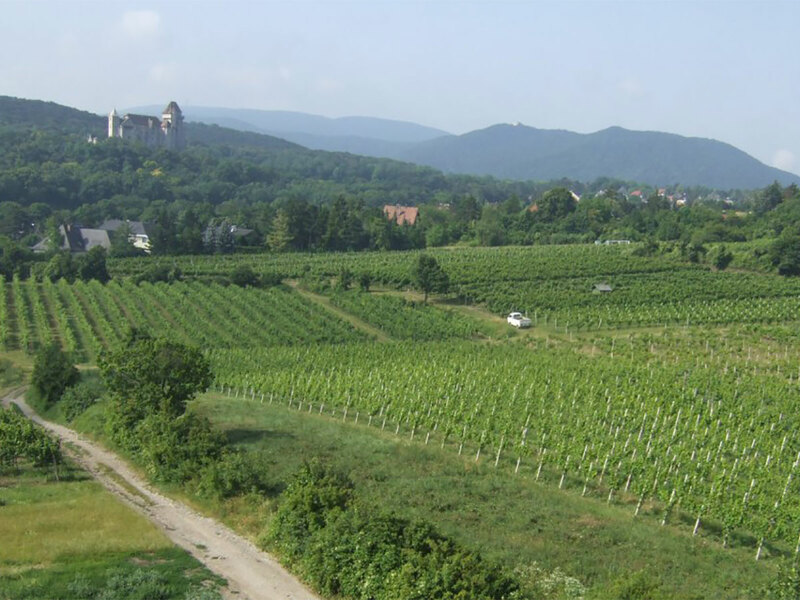 Local supply (including pharmacy), as well as the train station Mödling are in a distance of a few minutes of walk. With the train called "Schnellbahn" you can reach the center of Vienna within 20 minutes. Highways A1, A2, A21, A23 and S1 are just a few kilometers away, and even nearer is the largest shopping center in Europe (Shopping City South). 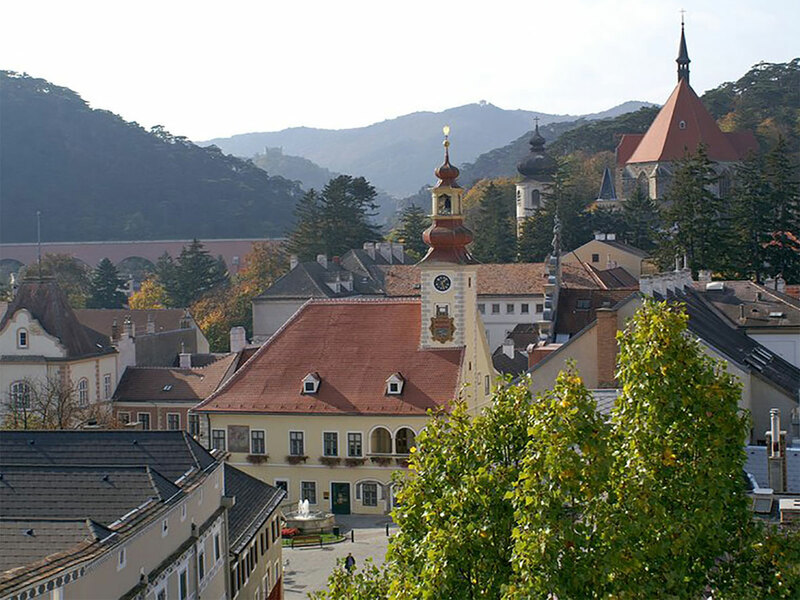 For medical care, the hospital of Mödling is only a 4-minutes walk away. All you need for your stay is your "small" luggage. 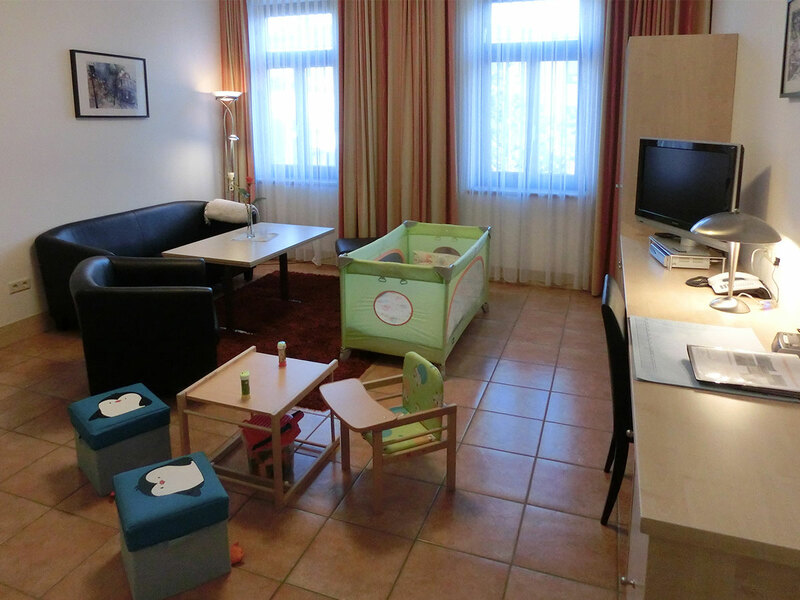 Apartments "all inclusive" offer you everything – except your personal belongings – in our apartments. In addition, comprehensive services (partially included in the tariff) are available for your well-being. For longterm stays (from 7 nights) we additionally offer attractive special rates. Comfortable and Spacious. There was fresh bread every day. The kitchen was stocked with coffee, tea, jams, butter etc. (everything you could need). Nice size shower. Comfy beds. Very Clean. 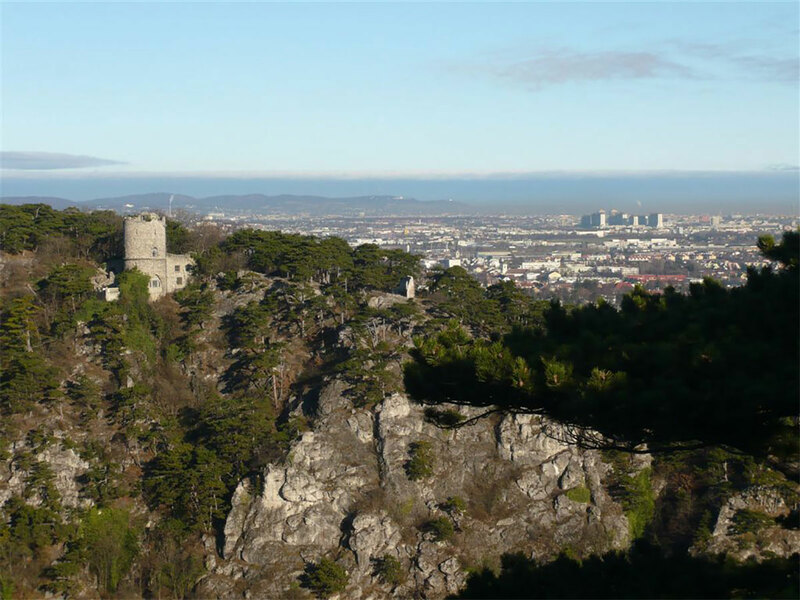 If you don‘t mind being a train ride from Vienna, this is for You! Erika is a wonderful host, a mine of information, and will do anything to make her guests stay the very best. She deserves an award! 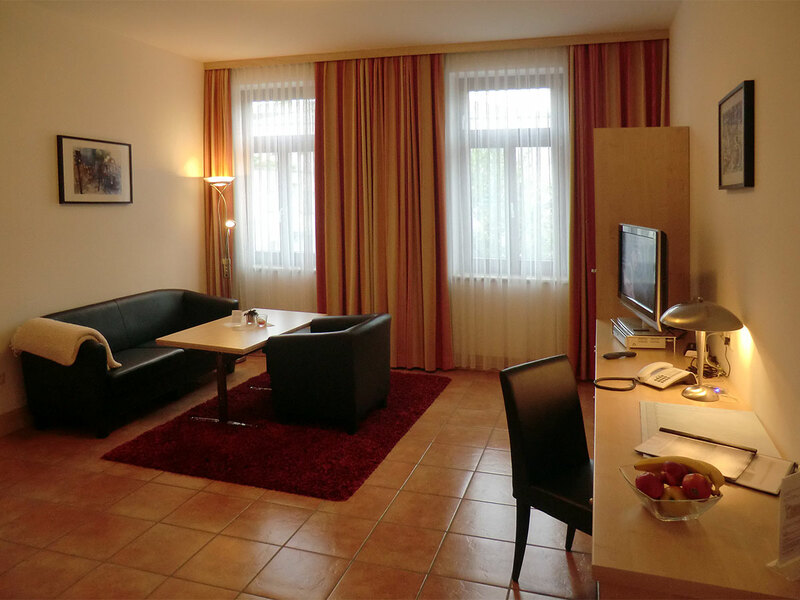 Appartements Verberne is one the great and fabulous place to stay in Austria, located close to Vienna, it looks like you are at home. The staff is very friendly and helpful all the time. 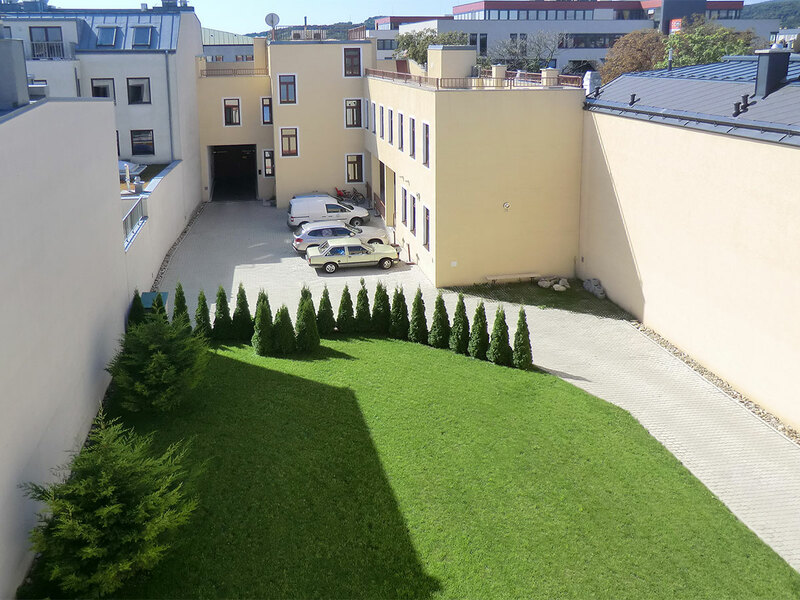 The location is excellent, there is a public transportation (Modling railway station) around two minutes walking, shop centers and markets next to the apartments. Private garage and very secure system inside. Freshly and tasty bakery every morning, good internet service with wi-fi, nice and big kitchen room. My family and I stayed for two weeks without any inconvenient, we highly recommend this place. 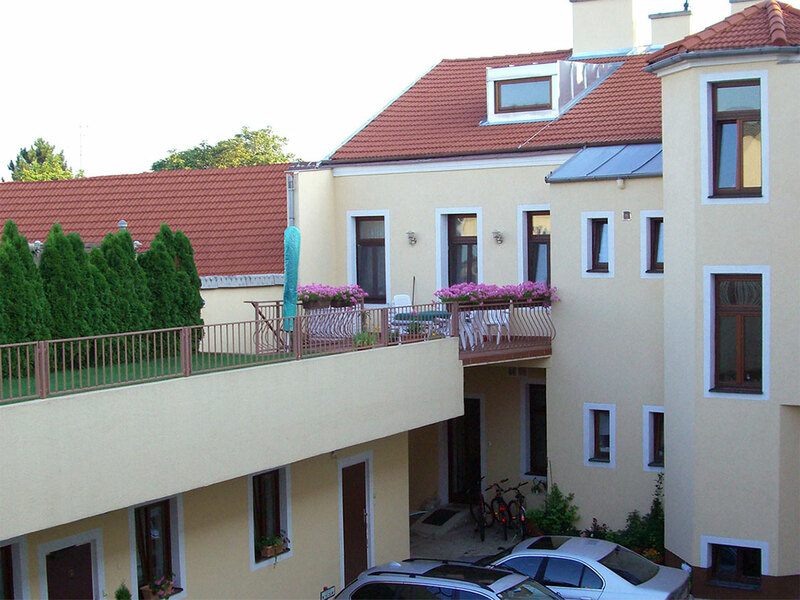 Situated in the South of Vienna we offer apartments "all inclusive", including private parking in secure grounds (free of charge). The only things you should bring with you are your personal belongings. Anything else is provided in our apartments "all inclusive". In addition, comprehensive services (partially included in the tariff) are available for your well-being.